One look at Wood Pellet Products’ Big Timber outdoor heater and you’ll instantly recognize its distinct appearance. Unlike other brands such as the Thermo Tiki PH-650-BLK that comes with a pyramid base or theDyna-Glo DGPH201BR that has a cylindrical lower portion, this outdoor heater is designed differently. That’s because instead of the usual propane as fuel, it’s powered by wood pellets. As advertised, it has a 3-wood sided fire display and is able to provide heat for areas of up to 450 square feet. The big question is… is the Big Timber any good? Should you get one? Let’s hear it from previous buyers. In this Big Timber Wood Pellet heater review, we help you answer the abovestated questions. 2 What Do Consumers Say About their Big Timber? Here’s what you need to know about this outdoor heater, feature-wise. The Big Timber is non-electric and it runs on wood pellets. As advertised, it gives you a “Chiminea-like Drafting Action,” which translates to clean and efficient fire. There’s “virtually no smoke” so don’t worry about smelling like smoked bacon after you enjoy a nice family time at your backyard. If you’re looking for an American-made product, this heater is definitely for you. It’s also designed by Tyson Traeger. Compared with a propane patio heater such as this AmazonBasics patio heater, wood-fired appliances such as the Big Timber gives you a higher heat output. In this case, it can give out more or less 80,000 BTUs. How wide is this heater’s coverage area? It has a heating radius of 12 feet (or 450 square feet). The image on the right explains how this patio heater works. What Do Consumers Say About their Big Timber? 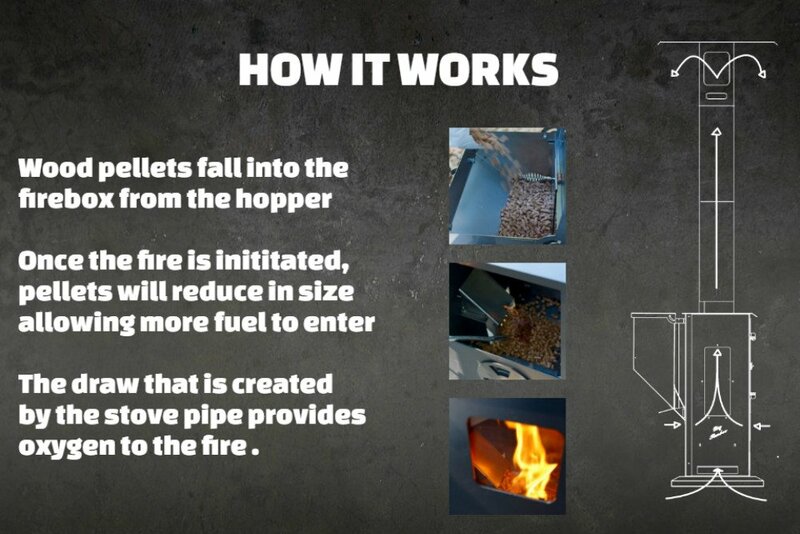 Here’s a summary of what we discovered about this wood-pellet outdoor heater. 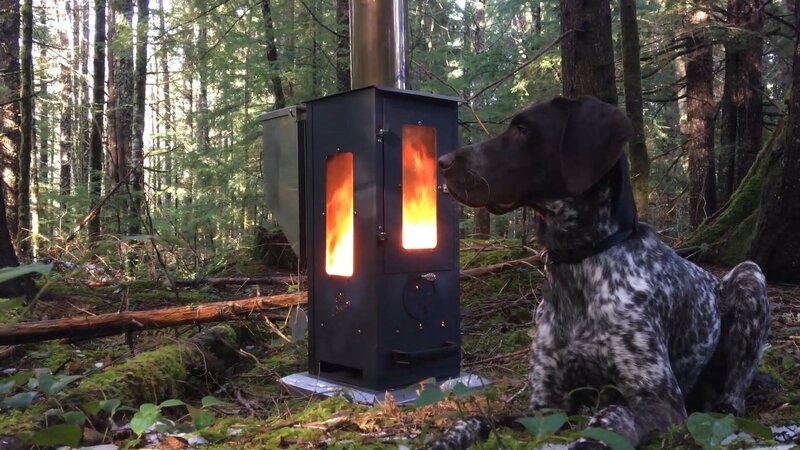 One great advantage of an outdoor heater that uses a wood pellet system is that not only is it good for the environment, but it’s also economical. According to one person, the Big Timber from Wood Pellet Products does save you money. A bag of wood pellets should last you several hours, up to 4 hours to be exact. Compare this to a heater that uses a 20-lb. propane tank that only lasts 9 or so hours. Several people are happy with this product because they can stay longer outdoors to enjoy holidays during the colder months (e.g., New Year’s Eve). 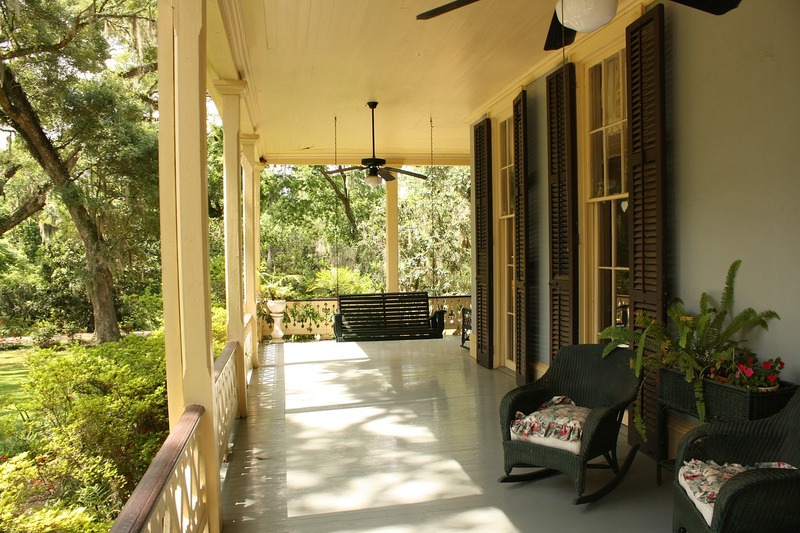 The Big Timber is made of heavy-duty steel, so it should be really durable and should last a long time. The general consensus is that this is not difficult to set up. Plus, it’s very easy and simple to use. Basically, all you have to do is to just light up the pellets and enjoy the warmth. One of the limitations of this product is that it doesn’t come with a knob that allows you to adjust the heat output that precisely fits your preference. It all depends on the amount of pellets you put. Another limitation is that it doesn’t come with casters or wheels. Sure, you can easily disassemble it whenever you want to use it at another place, but wouldn’t it save time if it had wheels? 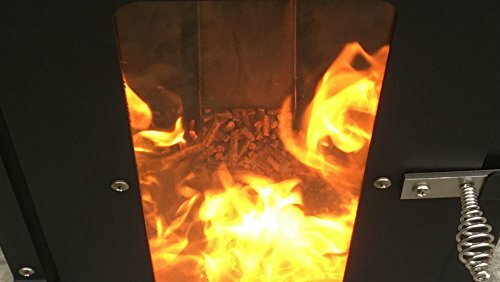 Let’s end this Big Timber Wood Pellet heater review with our recommendation. Buy the Big Timber for the following reasons. One, there’s nothing more enjoyable than putting those wood pellets into this heater while having quality time with your family on a cold night. Two, this heating appliance puts out more heat than expected. Three, it’s economical and cheaper than a propane heater. Watch this video to know how it’s done properly.